When fully operational in 2020, it will be the world’s largest offshore wind farm capable of producing power for well over one million homes. 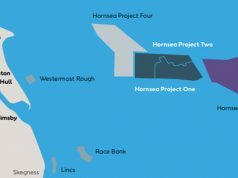 Numerous archaeological remains in Lincolnshire and the surrounding area have been unearthed as part of the onshore construction phase of Hornsea Project One offshore wind farm. 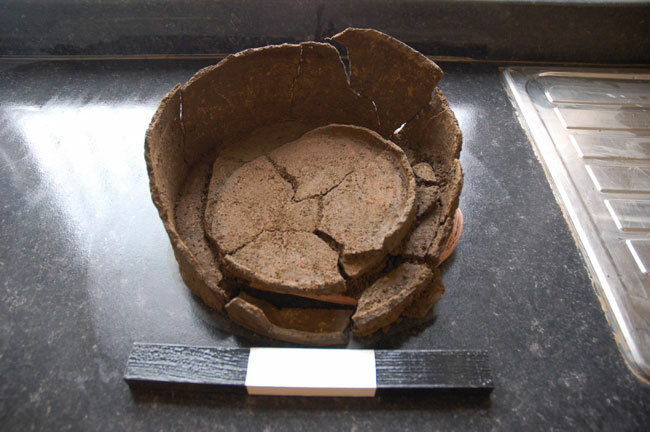 The archaeological excavations were undertaken by leading archaeology and heritage practice Wessex Archaeology, for Ørsted who are developing the offshore wind farm. The wind farm will be located 120km off the Yorkshire Coast, and the onshore cable route runs for approximately 40 km from Horseshoe Point, east of Tetney, to a new substation in North Killingholme, North Lincolnshire. The team at Wessex Archaeology have been working with Ørsted since August 2015, alongside staff from consultants Royal Haskoning DHV and contractors J. Murphy & Sons Limited. Their work has included trial trenching, excavation, watching brief, earthwork survey and historic building recording during pre-construction and construction phases of the project. The archaeological works throughout the scheme have been monitored for three local planning authorities by archaeologists from North Lincolnshire Council, North East Lincolnshire Council and Lincolnshire County Council, as part of planning conditions. 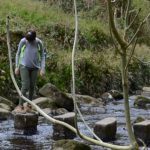 “Large linear schemes like this can be challenging; we’ve had seventy people working on the scheme over two years with some pretty inclement weather at times. 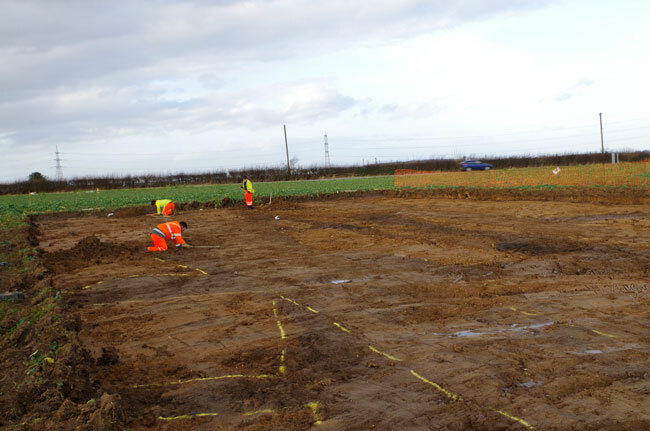 Work has included excavation of two Iron Age settlement sites in North Killingholme, prehistoric farming activity and a Romano-British settlement in Stallingborough, Romano-British settlement sites in Tetney and Holton-le-Clay, and medieval moated sites in Harborough and South Killingholme. Two medieval / early post-medieval salt production sites (salterns) in North Coates. 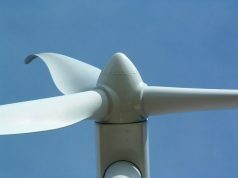 “Most people wouldn’t associate renewable energy sources with historical artefacts, but it just goes to show the variety of activities needed to build an offshore wind farm. All the archaeological excavations have been completed in advance of cable installation. Archaeological monitoring during excavation of the cable trench is ongoing and further monitoring will be carried out during reinstatement works in key areas, with monitoring fieldwork scheduled to be completed in 2018. Post-excavation assessment and reporting work is also ongoing with over 27,827 artefacts recovered weighing 569 kg in total being processed, along with approximately 8000 litres of soil. 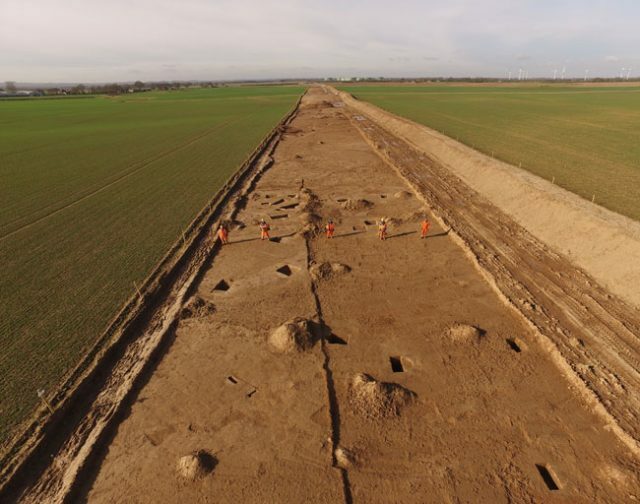 The results of the archaeological excavations will be published in due course providing an insight into how the landscape of this part of Lincolnshire has been both utilised and transformed from prehistory through to the present day.